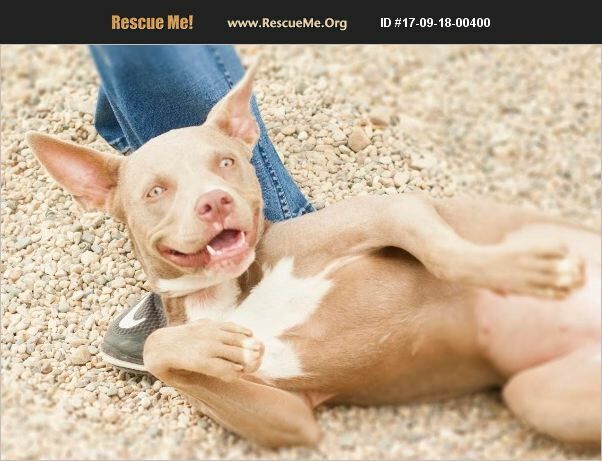 Iowa Pit Bull Rescue View other Pit Bulls for adoption. Tara is an awesome young girl at just under a year old. She is full of play, love and tons of kisses. She gets along with everyone and has a smile for anyone who will rub her belly. She appears to be housebroken. She came out of the Houston area after Hurricane Harvey. She gets along great with other dogs - not cat tested. If you are interested in any animal located at PFP pelase go to our website at www.patriotsforpets.com and complete an adoption application.